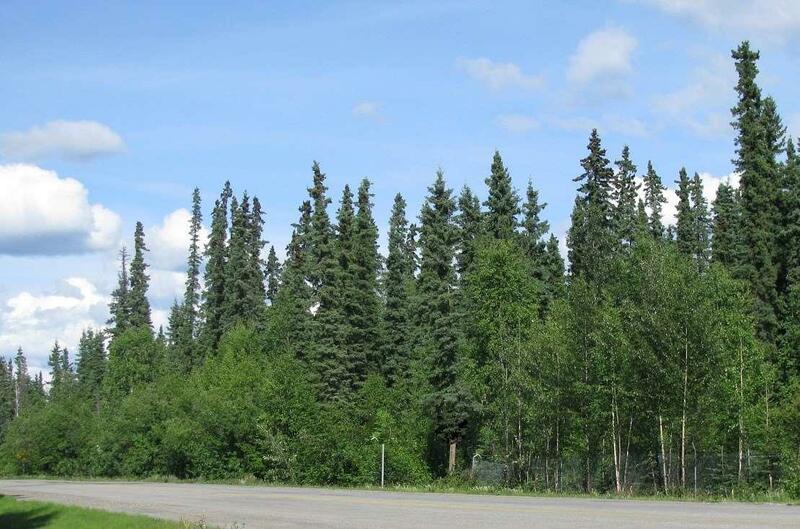 This parcel has a beautiful setting with quick easy access to Eielson AFB, Ft. Wainwright or Fairbanks. 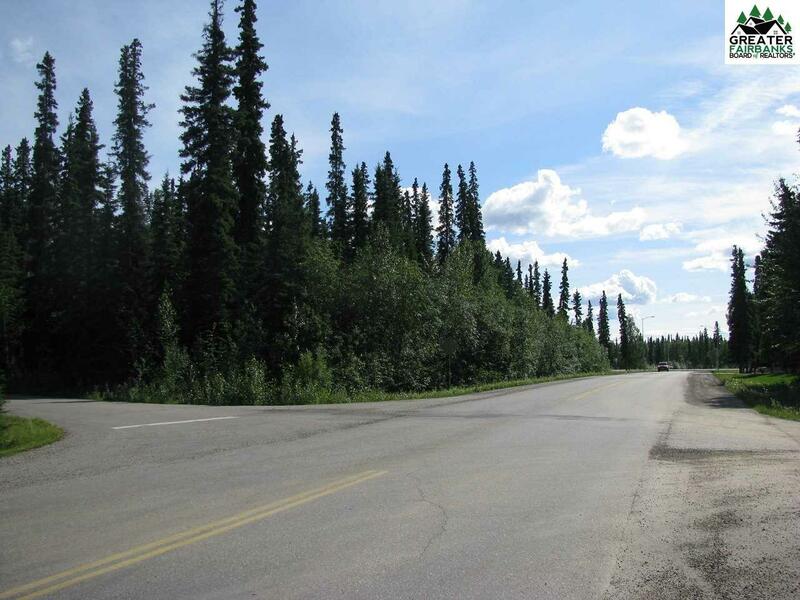 It is zoned GU-1, excellent for home(s), two-family units and/or multi-family units. 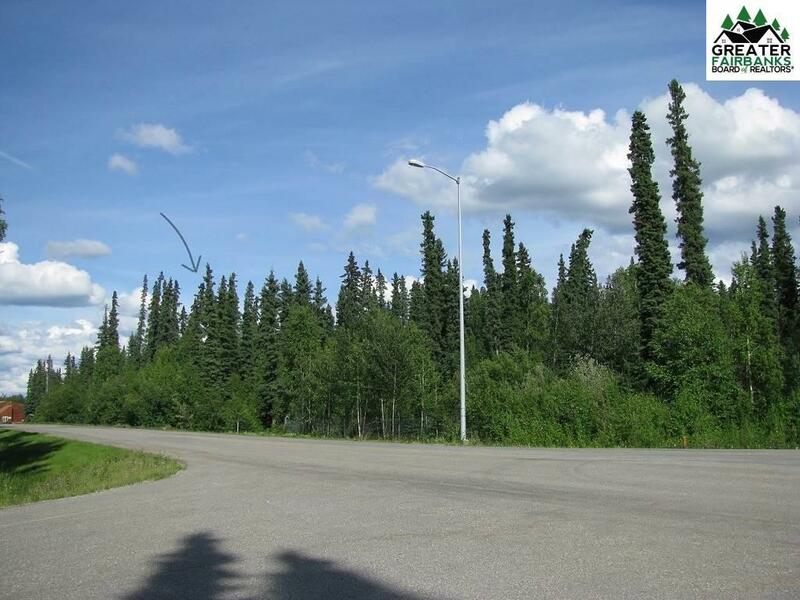 It is visible from the Richardson Highway situated directly across from Beaver Lake Resort apartments, near North Pole Chamber of Commerce, Elfs Den Restaurant and Santa Claus House. One of the most important factors in selecting a building site is location and this prime property has it. 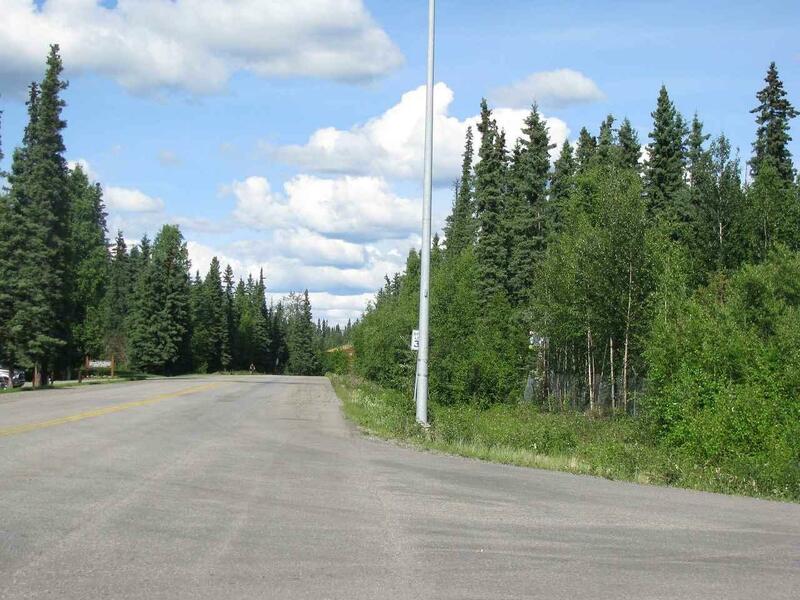 Both Mission Road and Old Mission Road are paved and maintained with power off Old Mission Road. Listing Licensee and Brokerage is contracted by the AIMF, LLC "LLC to manage and sell "LLC properties. Licensee is a Managing Partner of the "LLC.